a continuing lesson in respecting the environment and taking pride in one's school. Tarmac, dry earth, mud and empty fields are turning into green grounds, outdoor laboratories, vegetable plots, herb gardens, play spaces and study areas. School gardens are leading this change. While Nelson Mandela was a prisoner in South Africa, he spent hours every day gardening. He grew vegetables, often in oil drums cut in half. At one time he was looking after about 900 plants. In this way he improved his own diet and the diet of other prisoners - and also that of his white warders! 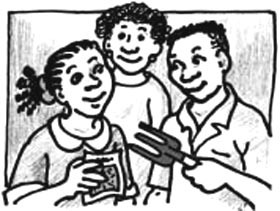 The Guide is for anyone who is interested in starting or improving a school garden, in particular for growing good food and for learning to market garden products. You may be a teacher, a garden manager, a group of teachers, parents and community members from one school or from several different schools. The intended age range of pupils is 9 to 14. “Younger pupils” means pupils aged 9 to 11, and “older pupils” 12 to 14. This is not to say that children outside this age range cannot be involved; there is always something for very young children to do, and senior students can of course lend a hand with all kinds of task, including managing the work. Parts 3 to 10 have outlines of appropriate lessons to do in class. These are aimed at ages 9–14 and supplement and support gardening activities. They focus not only on knowledge and skills, but also on awareness, life skills, attitudes and routine behaviour. Such “garden lessons” have enormous educational value. They bridge theory and practice, reinforcing classroom learning with hands-on experience and observation, and vice versa, and should have a regular place in the classroom timetable, In assition to gardening time. Read through each part of the Manual, making a note of what is important for your situation. Look through the suggestions and tips at the end of the chapter. 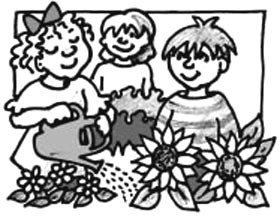 Draw up a gardening programme outline. Look through the related lesson outlines and select those which your classes need. Schedule the lessons. How you do this will depend on the stage you have reached in your garden programme. You may be preparing for next year, or just about to start a garden, or looking for ways to improve a garden you already have. Children learn by doing Sligoville, a farming community, was the first free village in Jamaica after slavery was abolished. 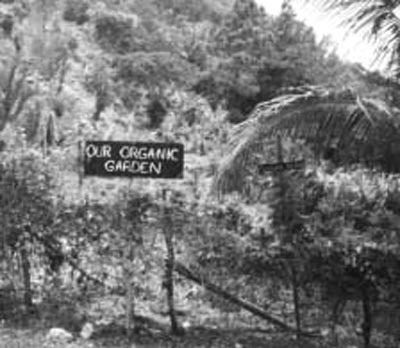 The all-age school has been called the “most environmentally aware” in Jamaica. 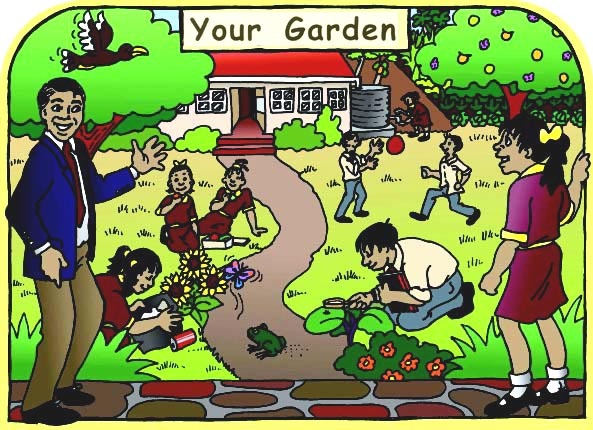 The head teacher encourages the garden strongly because she believes that children learn by doing. Children gain skills they can use, teachers find new ways to teach, and everyone gets some delicious nutritious food. Most of the staff are experienced gardeners and there is an active parent-teacher association. AIDS orphans help themselves In northern Zambia’s Mansa township, the Seventh Day Adventist church opened a small orphanage for AIDS orphans, with support from the Rotary Club and the Zambian Government. To provide the children’s food, they established a half-hectare garden which the children cultivate themselves under the supervision of a qualified volunteer gardener. School gardens transfer knowledge and practice to children’s homes In Trincomalee in Sri Lanka, food insecurity was a severe problem after civil unrest and war. Agricultural clubs were formed in the schools, consisting of eight students and a teacher. 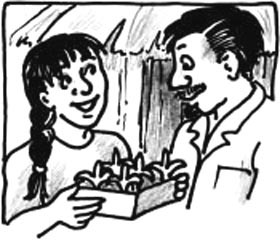 Basic agricultural training was given by the Department of Agriculture. Vegetable plant nurseries and school gardens have been established on the school premises and the vegetable seedlings are sold to households. Variety of activity, variety of learning Manorbier School in Wales, UK is in a depressed area with high unemployment. Although it is a rural area, many of the children have their first experience of growing things at school. The school garden has herbs, flowers, a play area, a large apple tree, a small wood and a pond for studying wildlife. It grows beans, tomatoes, sunflowers and leeks (the Welsh national emblem).